nisei/sansei | Born 1942, Vancouver, B.C. I was born at home into a world of chaos on the 23rd February, 1942 in Vancouver, BC, an enemy alien destined for internment in the Slocan Valley…brief stays in Popoff, Bay Farm, then settling in Slocan City. In 1963 fate would find me at the Alberta College of Art for 4 interminable years. And then in the late 60s…in the time of incredible life altering changes, I obtained a Masters in Fine Arts from East Texas State University, Commerce, Texas. 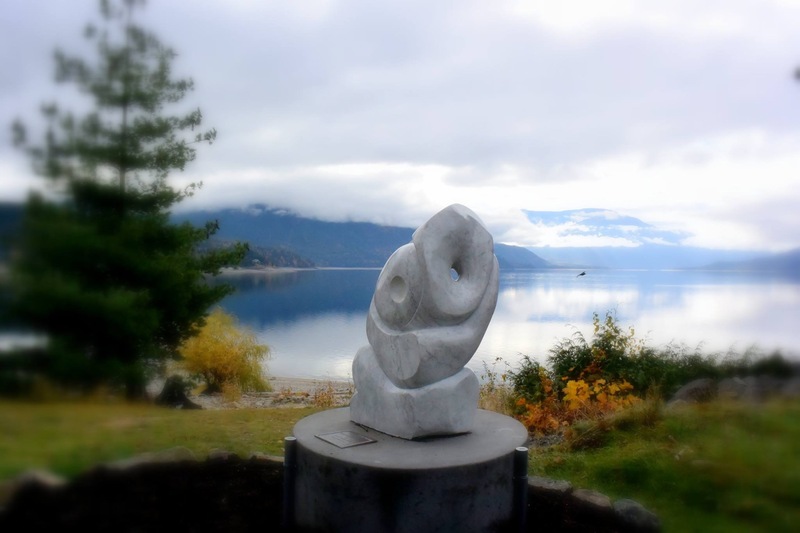 Once back in the West Kootenays in Nelson working at Kootenay Forest Mill and substitute teaching, I secured a position at Okanagan College, Kelowna, where I became a co-founder of the Fine Arts Dept. I also taught classes at the Penticton First Nations Band. Other teaching stints with Cariboo College, University of Victoria, Kootenay School of Arts, Arctic College, Nunavut. After much soul searching and encouragement from Jan, I began devoting my life to sculpture. 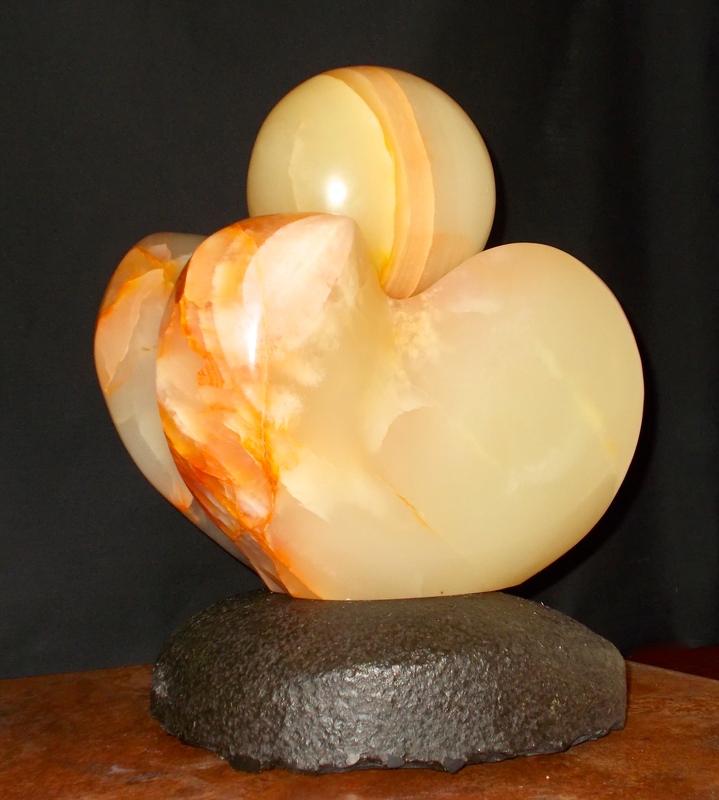 Over the years I’ve participated in numerous individual and group shows and sculptors’ symposiums in Loveland, Colorado, New Zealand, the Okanagan, and two in China. I was an Artist in Residence , Wurlitzer Foundation, Taos, N.M. 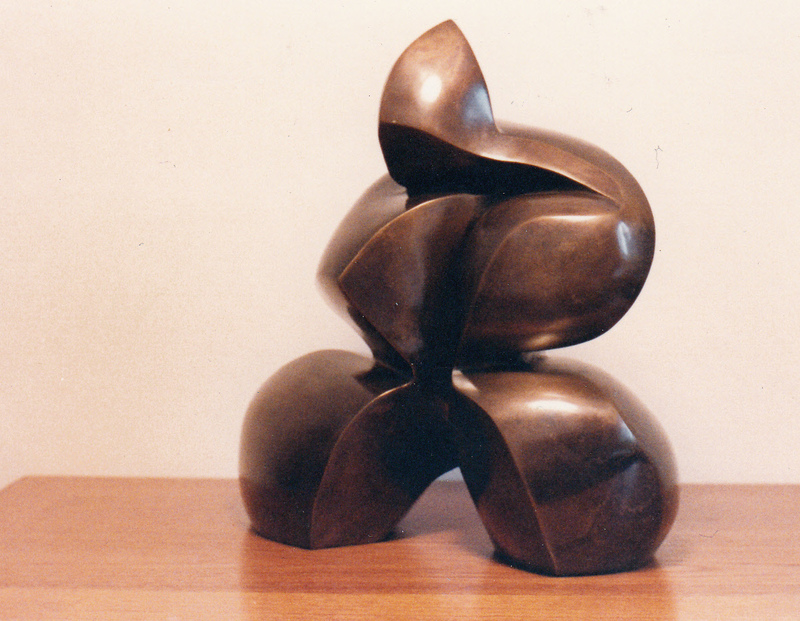 Sculptures, drawings, paintings are represented in private and public collections in Canada and internationally. My path as a sculptor has not been one focused on fame and fortune, but a journey into the unconscious to find a modicum of inner peace, and what in essence evolved into a spiritual way. Polishing stone was truly polishing my spirit. Today I still reside on six and a quarter wooded acres in a small cabin (hermitage) with Janice, where we live a simple life gardening, cutting/chopping wood, and attending to all the chores of rural life. The path continues to open.